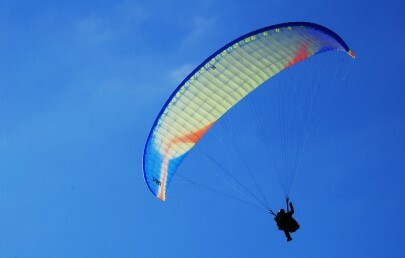 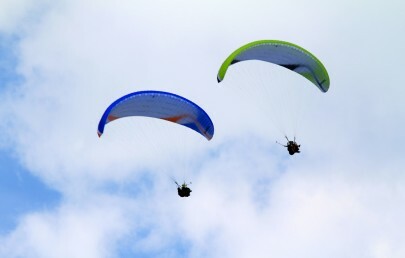 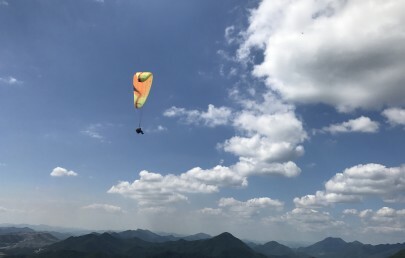 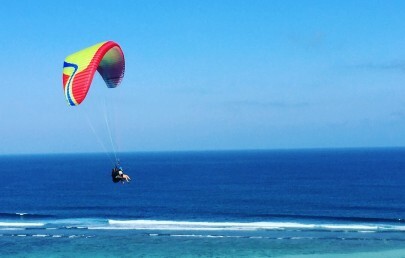 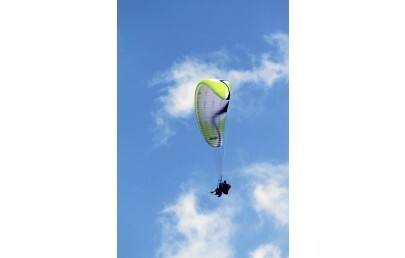 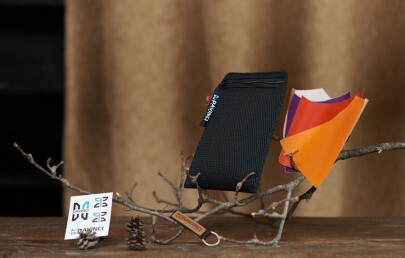 The DUET has the most comfortable and stable flying characteristics with the soft handling. 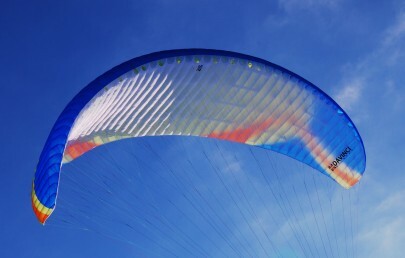 The DUET(41) has only 6.7kg by the Optmized Profile Stress(OPS) Analyze technology. 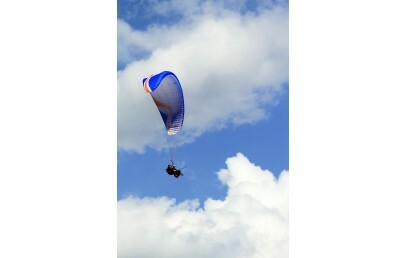 Come from the OPS, the DUET has super lite inflation and nice handling. 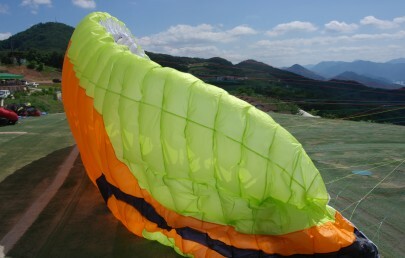 The Anti Tip Vortes holes(ATP) applied to reduce the tip vortex and giving a long travel brake length.